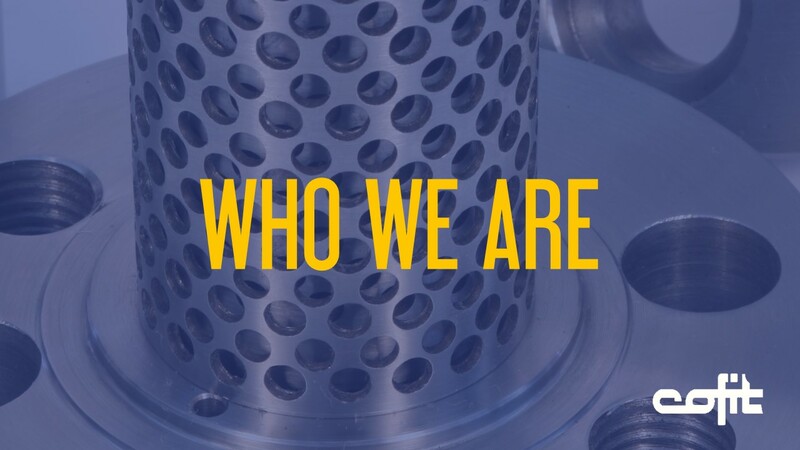 Since 1968 Cofit deals with research, engineering, manufacture and distribution of screen changers, including automatic and continuous filters for many and different plastic applications, thermoplastic processing, post-consumer and post-industrial recycling. In wider terms, Cofit designs and manufactures solutions for extrusion system upgrading, making plastic production smarter, faster, and finer. Cofit headquarters are based in Cerro Maggiore, near Milan, Italy. Its subsidiary Cofit North America is established in San Diego (CA), USA. In any extrusion system, selecting the most suitable filtering components both for low and high polluted materials can be a very critical issue. This may seriously affect the production quality. Cofit screen changers can significantly improve your business – Cofit designs and manufactures the best filtering solutions focused on increasing your extrusion system performances. Cofit screen changers are currently used in extrusion systems of many industry sectors: agriculture, automotive, building, packaging, food, textile, medical, household, etc. As a matter of fact Cofit screen changers can be used for several applications: film, sheet, compounding, wire & cable, pipes, profiles, blown film, blow molding, housing, irrigation, pellets, post-industrial and post-consumer recycling, tapes, technical articles and more. Cofit sells worldwide through sale agents network. Cofit North America, a subsidiary for USA, Canada and Mexico, has been present on the market since 2016. Sales and representation activities in the North American market are directly managed by Cofit North America. Cofit is carrying out intense research and engineering activities for filtering plastic in many different applications. CofitLab division controls the research and engineering developments. CofitLab features a complete extrusion equipment, thus enabling customers and transformers to run tests on Cofit screen changers, using samples of their own materials, and to detect performance and quality of the processed materials. Cofit deals with research, engineering, manufacture and distribution of automatic and continuous screen changers for post-consumer and post-industrial recycling materials, too. Contact us to test your materials with our screen changers, download 3D schemes of our products, contact us to upgrade your extrusion system, ask us for more info about any product; follow us on Linkedin and Twitter.